Manheim, PA – B.R. 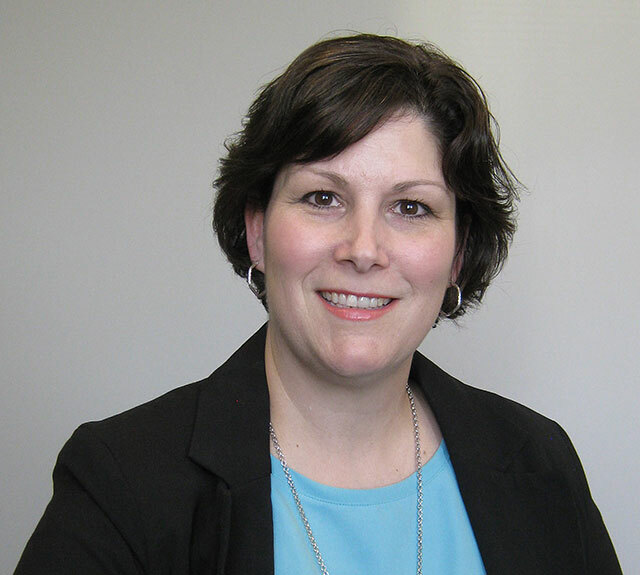 Kreider & Son, Inc., an excavating, paving and site management company based in Manheim, PA, recently promoted Michelle Weidler to the position of Executive Assistant. As Executive Assistant, Weidler will assist Brent Kreider, President of B.R. Kreider & Son, Inc. as well as the company’s entire Executive Team. A resident of Palmyra, PA, Weidler joined B.R. Kreider & Son in 2002 in a project management assistant role before later being promoted to Project Administrator.